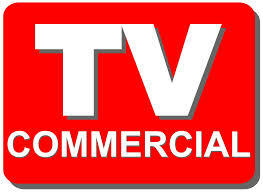 Auditions for movies and TV shows can be similar to auditioning for television commercials. The similarities are: you must be prepared, focused, believable, able to memorize and understand your character. 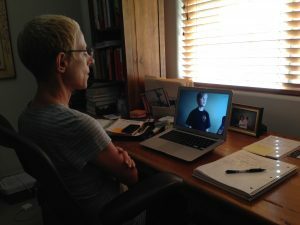 The BIG difference between commercial and theatrical auditions is you have only 30 seconds or less to convince the casting director that your are the perfect choice for their commercial. Remember, commercials are about selling the product. For example, you have an audition for McDonald’s and you are supposed to be excited about a new menu item. You take one bite, chew, swallow and then you have one line to say how absolutely delicious it is! Sounds easy, but it’s not. You must be believable. Remember, if you get the job, you might end up eating 15 hamburgers during the shoot so you better love that hamburger at every take! Many times in a commercial, you may be auditioning without any lines because they are simply trying to find a person that fits a specific look. If they are looking for the son or daughter of parents in a commercial, you need to look like you belong in that family. In this case, it’s an audition purely based on if your look fits the role and if it fits the product the commercial is selling. Sometimes, a commercial audition is strictly a voice-over. This can be just as tricky. When you deliver the line, you must be believable and expressive without being on camera. Not everyone can do this. Your voice alone is auditioning and only your voice will be cast! So, when you are home watching TV, don’t leave the room during commercials, watch them and study them. You might learn something! 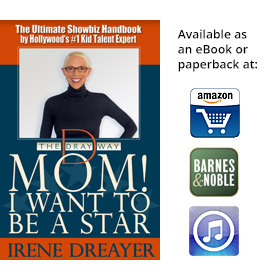 Want more auditioning advice? 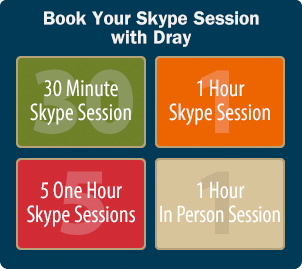 Skype with me and let’s get to work on your auditioning skills for commercials, TV and film! And now a word from our sponsor: Go out there and be fabulous!